What’s in a name? 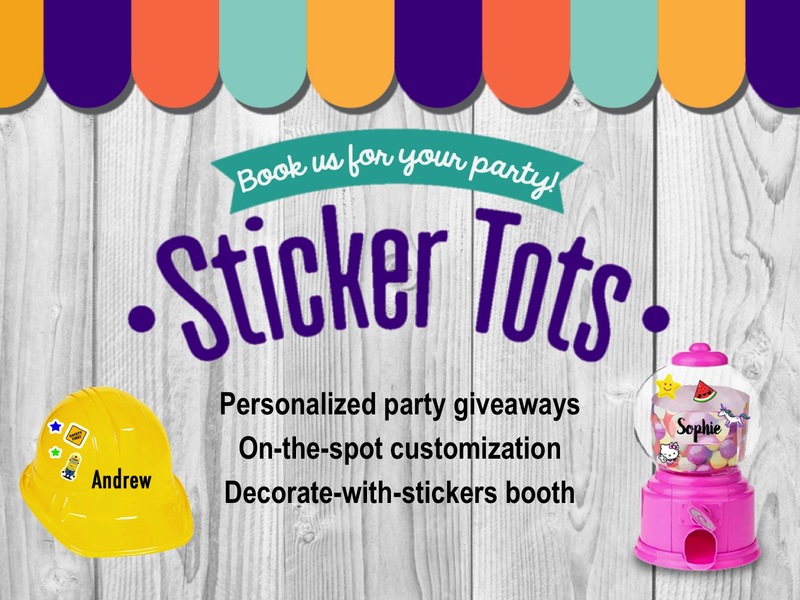 These name decals make excellent and thoughtful gifts or giveaways! Here are some examples of how we can personalize a design for you.